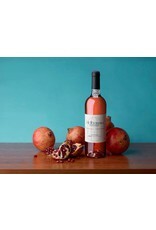 Niepoort launched its first Rosé in 1999, trying to prove that a quality wine can also be rosé. 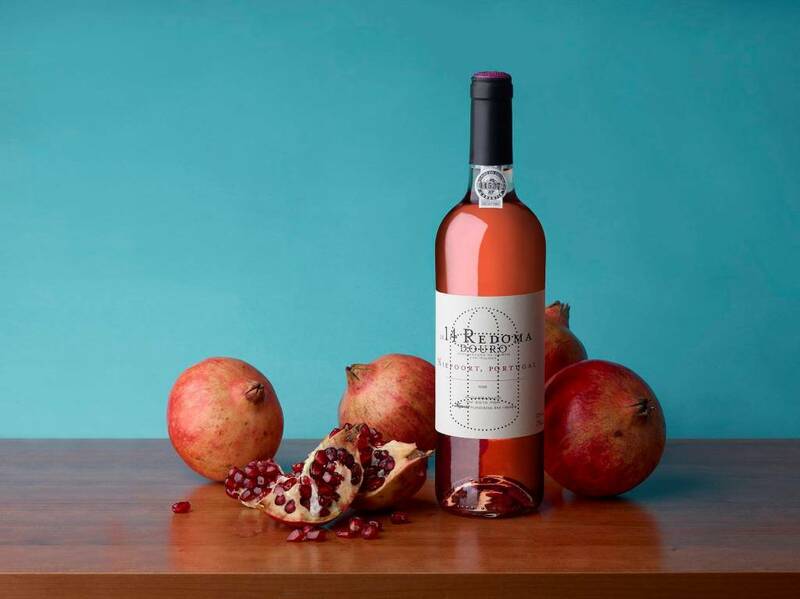 Fermented in barrels and from older vines, Redoma is a balanced rosé more appropriate for drinking at the table than for a summer afternoon. With the freshness of a white and the complexity and structure of a red, it offers a different perspective on rosé. 2014 at Quinta de Nápoles was characterised as a year of lower quantity but higher quality. After careful selection of the grapes, they were pressed rapidly at a low temperature to avoid oxidation and any great extraction of colour. The must was fermented in new French oak barrels for approximately one month, followed by ageing in stainless steel for 6 months. 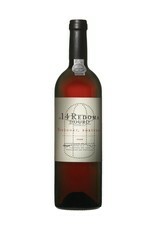 With a very light and bright salmon colour, it shows an intense aroma with notes of red fruit, white flowers and spices. The toast of the barrel merges with a very cool mineral profile. The palate is fresh and delicate, with lots of fresh fruit and vegetable notes. Very gastronomic, with a good balance between acidity and smoky notes. Long and persistent finish.